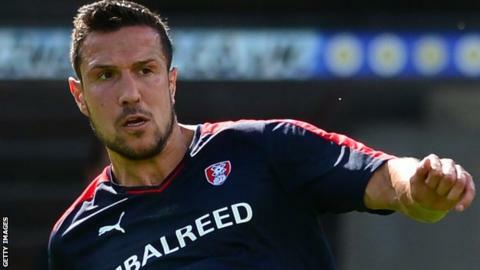 League One side Fleetwood Town have signed Rotherham defender Richard Wood on a one-month emergency loan deal. He joined the Millers last summer but made just eight appearances last season and spent time out on loan at Crawley. Wood, 30, began his career at Sheffield Wednesday and has also played for Coventry and Charlton. "He's not been in the picture recently at Rotherham and we think he can add to the quality we have in our squad," boss Graham Alexander told the club website.